There is a euphoria that comes from reaching the top of Runyon, and now this favorite spot for photographers, hikers, dogs, and celebs can be enjoyed knowing the land is yours ALL YOURS. For hikers the addition of 14.9 acres of land adjacent to Runyon Canyon Park known as “the knoll,” won’t be much of a change at all. The area is often frequented anyway since there isn’t a clear line between the public and private areas. 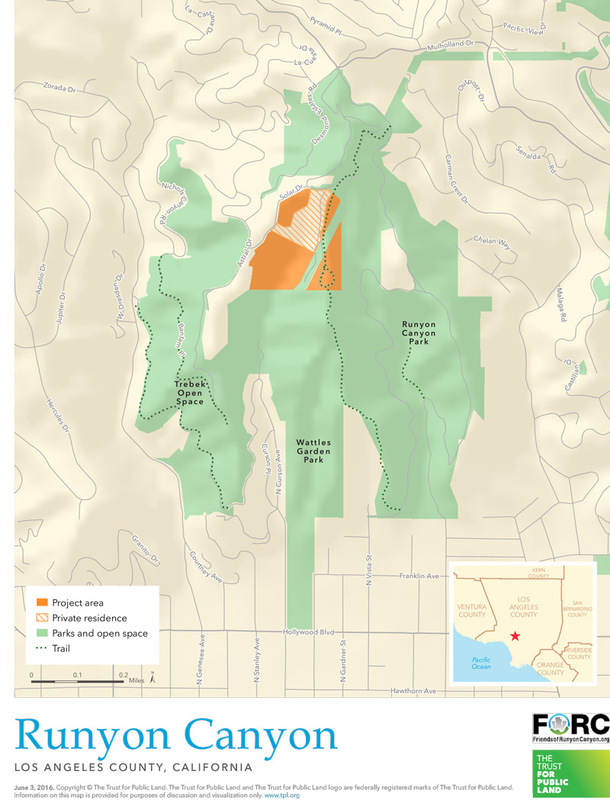 The good news is the potential for more connector trails in the future to Wattles Garden Park and the Trebek Open Space. It also ensures that the land stays protected from development. 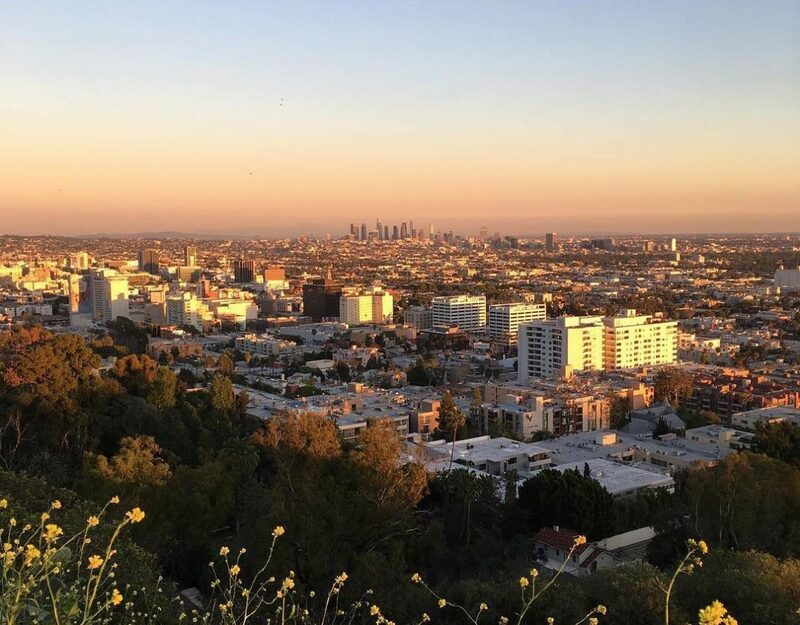 The Trust for Public Land worked with city officials to finalize the $8.75 million dollar purchase, with $4.3 million from the city, and help from state grants, county funds, and private donations from booster groups like the Friends of Runyon Canyon. The open green space will also be donated to the Mountains Recreation and Conservation Authority that will oversee it. RELATED: The 50 Essential Hiking Trails in L.A.